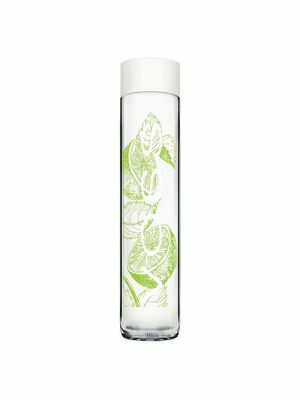 The all-natural, unsweetened and zero-calorie flavoured sparkling water is delicious on its own or would be the perfect complement to a variety of spirits and foods. 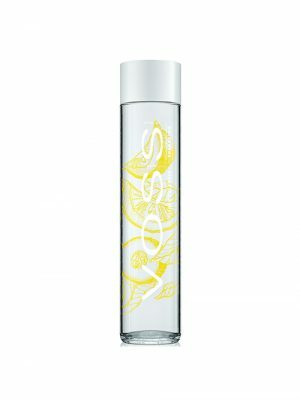 Sparkling Water Voss artesian water source in Norway has been naturally protected from pollutants for centuries. 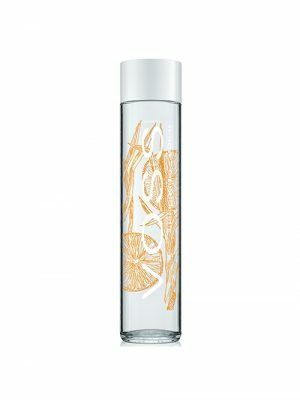 Voss artesian water is not filtered or treated; its unprocessed nature and naturally low presence of total dissolved solids (TDS) give it a fresh, clean taste. 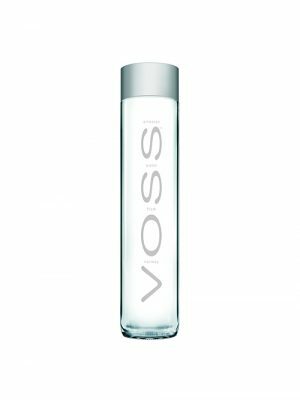 Contains artesian water with added carbonisation and sodium bicarbonate. Artesian water is collected from a confined, underground aquifer – a water bearing, layer of sand and rock. Because the water is naturally filtered, it is free of contact with the air and other pollutants. 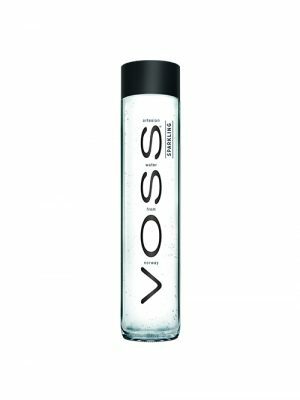 VOSS Artesian Water from Norway comes from an aquifer in the pristine natural environment of Southern Norway, producing pure water like no other. Artesian water is collected from a confined, underground aquifer - a water bearing, layer of sand and rock. Because the water is naturally filtered, it is free of contact with the air and other pollutants. VOSS Artesian Water from Norway comes from an aquifer in the pristine natural environment of Southern Norway, producing pure water like no other.